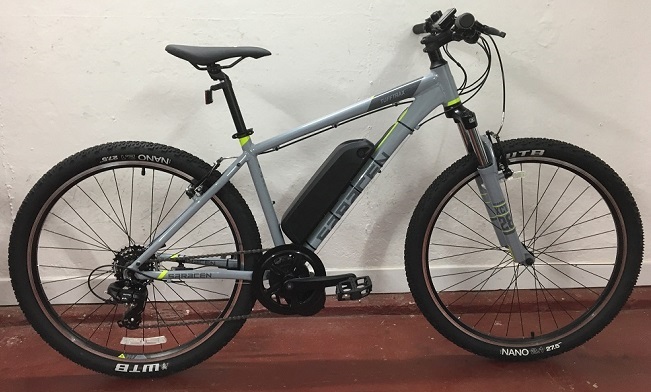 Converting your bike to an e-bike at Mr Cycles could be a great value option to putting a spark back into your cycling! Why not pop in and ask if we can convert your bike? We use high quality, high power motors supplied direct from one of the world’s leading manufacturers. 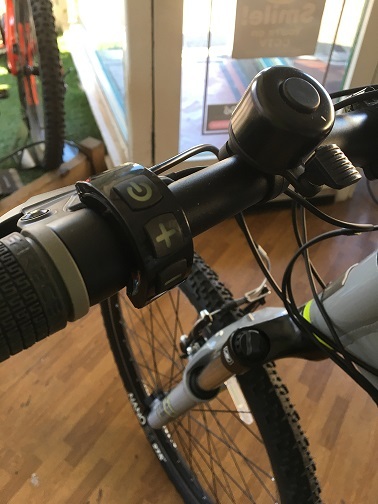 The 36 Volt lithium-ion batteries used by Mr Cycles to convert your bike to electric use cells manufactured by Panasonic, Samsung or LG who are among the leading battery manufacturers in the world. Typically provide a 40 – 50 mile range in normal use (e.g. carrying my weight and luggage across the South Downs!). Takes about 5 hours to fully charge from flat. Mr Cycles Ltd offer a 1-YEAR WARRANTY on the motor, battery, charger and our installation work. As with all warranties, normal wear and tear is excluded. £800 including VAT and fitting. We do not sell the kits separately. We believe they should only be fitted by trained and experienced bike mechanics. All our mechanics are trained and qualified to Cy-Tech Level 2. We are the only bike shop in Sussex approved under the national trading standards ‘Buy With Confidence’ scheme. We are members of the Association of Cycle Traders. You can try our demo e-bikes before you buy. We offer a collect & return repair service if you cannot get your bikes to our shop (minimum charge & maximum distance applies). You must be at least 14-years old. You do not need a licence to ride one. It does not have to be registered, taxed, or insured – EXCEPT in Northern Ireland where you will need a motorcycle licence to ride any electric bike AND it must be registered, taxed and insured, and you’ll need to wear a motorcycle helmet when riding one. The EAPC must have pedals that can be used to propel it. It must display the power output and/or the manufacturer of the motor. 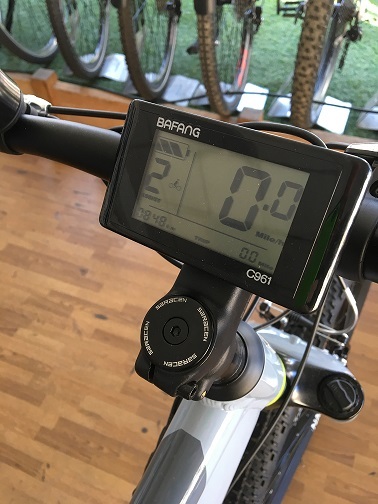 It must display the battery’s voltage and/or the maximum speed of the bike. 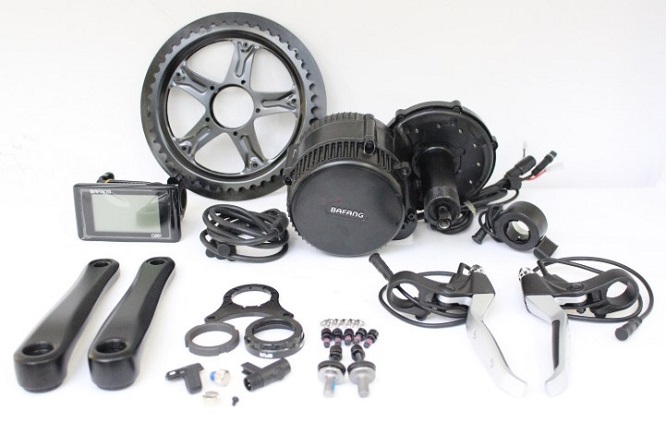 The motor must have a maximum power output of 250 watts. The motor should not be able to propel the bike when it’s travelling more than 15.5mph. An EAPC can have more than two wheels. If a bike meets the EAPC requirements it’s classed as a normal pedal bike. This means you can ride it on cycle paths and anywhere else pedal bikes are allowed. Any electric bike that doesn’t meet the EAPC rules needs to be registered and taxed. You’ll need a driving licence to ride one and you must wear a crash helmet. The vehicle will also need to be type approved to make sure it’s safe to use on the road. To be clear, if an EAPC can be electrically propelled without pedalling, it’s known as a ‘twist and go EAPC’. A twist and go EAPC must be ‘type-approved’ to make sure it’s safe to use on the road. A type- approved vehicle will have a plate showing its type approval number. At risk of labouring the point: you can’t ride an illegal electric bike off-road to avoid punishment. It would be like riding a motorbike over The Downs with all the legal punishments that might attract. © 2018 Mr Cycles Ltd: Registered Office: 36C Avis Road, Newhaven, BN9 0PN, UK.